Sep. 20, 2017—During the fair, participants can learn more about Oracle Cloud from the experts, view system demonstrations, and sign up for training sessions. May. 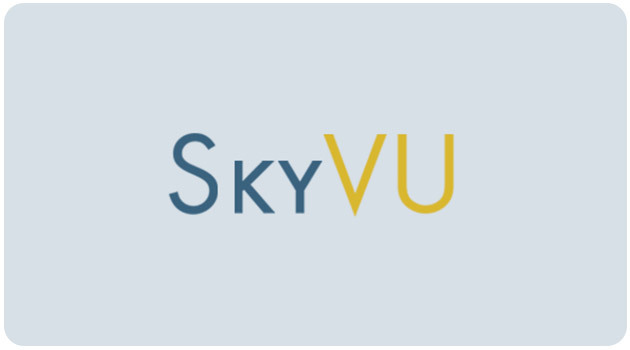 12, 2017—SkyVU will host its second Flight Check-In on June 7 from 2 to 3 p.m. in The Commons Center’s Multipurpose Room. This session will inform the community about timekeeping and expense report changes.